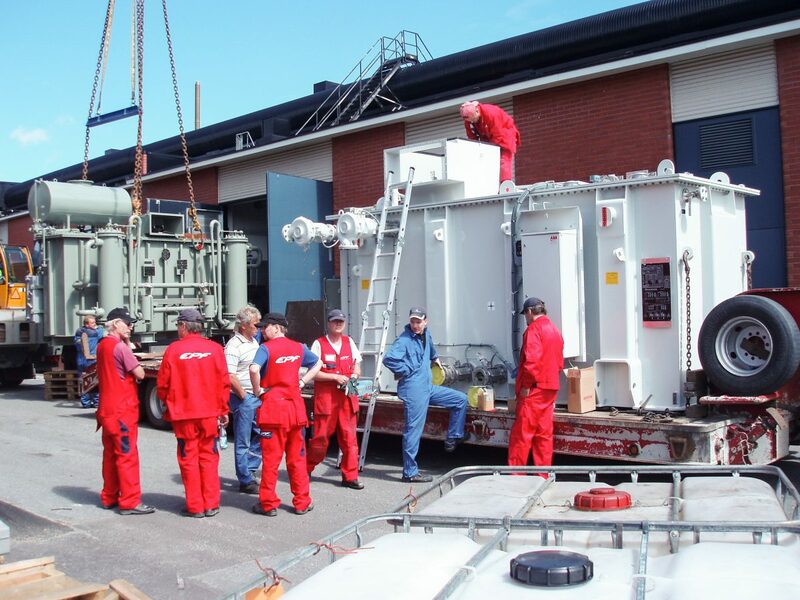 Electric Power Finland (EPF) specializes in demanding applications. Our customers are power plants, energy companies, hospitals, industry, data-centers and railway infrastructure. We serve all of Finland.